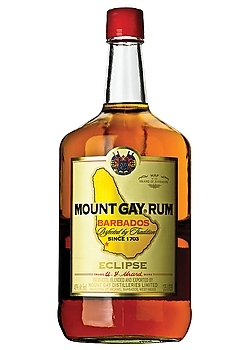 Eclipse embodies the art of Barbadian and Caribbean rum. Created in 1910, its luminous, golden amber glow and distinctive floral and spicy notes have pleased the palates of connoisseurs from all corners of the world. 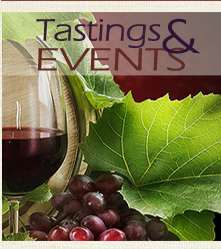 Its subtle, balanced blend perfectly harmonizes taste and aroma. Ideal in long drinks or cocktails, it can also be enjoyed on the rocks or neat.